The 1901 census entry has yet to be sought. 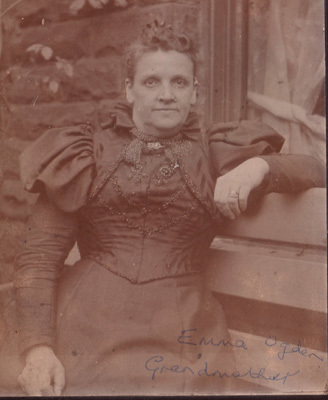 Emma Jane Dewhirst-Dewhirst was my maternal great grandmother. 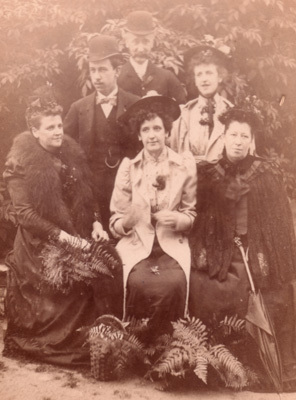 front row: Jane Wardle-Dewhirst, Jane (Cissie) Dewhirst, ?? ?